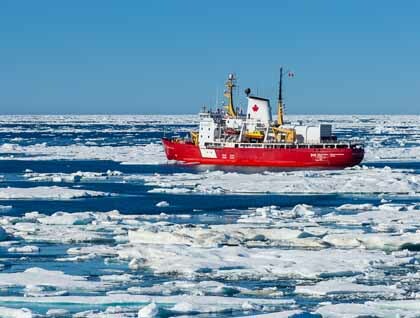 In the Nunavut region of Northern Canada, hunters are reporting a strange pinging noise in the Fury and Hecla strait. A popular fishing and trapping area for the natives, the strait is seeing a large decline in the sea activity. Whales and seals would often pass through the area but very few were spotted over the summer months. Some described the noise as a pinging sound while others described it as a low humming sound. Canadian defense forces are reportedly investigating the source of the noise. Now the question is, what is the source of the pinging sound? A boat passing through the Fury and Hecla strait. For now, the honest answer is no one knows. For the most part, any answers that were proposed were simply speculation. However, some ideas make a decent amount of sense. The first idea proposed of the source was from a mining company. The Baffinland Iron Mines Corporation was known for offshore mining around this area, but were not allowed in Nunavut land. When asked, the company denies any involvement. The second theory is an environmental organization called Greenpeace. Some hunters have accused Greenpeace of setting up some sort of sonar device to scare the animals away from hunters. Like the Baffinland Corp, Greenpeace has denied any involvement. Both the Baffinland and Greenpeace theories have a mostly logical backing, but some ideas have abandoned logic all together. Although sometimes sarcastically, some have suggested a sea monster such as the famous Cthulhu. The cult deity was created by H.P. 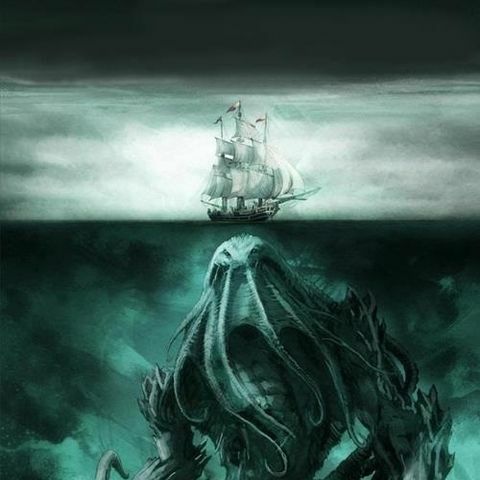 Lovecraft but there might just be a small chance that he lurks below the arctic waters. But, what this theory lacks in logic and facts attempts to make up for it by invoking an ancient sea creature. Therefore, the likelihood of the pinging coming from Cthulhu is not high. Crazy theories aside, what is the most likely cause of the pinging noise? If I had to select one, I would side with an environmental group being the cause. The theory makes the most sense to me, as the noise is effective in scaring away the hunter’s prey. However, as all the recent articles are just covering this story last month, it might be awhile before the true answer is known. Deamer, Kacey. 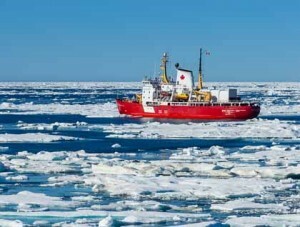 “Stranger Pings: Weird Noise Coming from Arctic Seafloor.” LiveScience. Purch, 7 Nov. 2016. Web. 1 Dec. 2016. Haynes, Suyin. “A Mysterious ‘Ping’ Is Coming from Deep in the Arctic.” Time. Time, 4 Nov. 2016. Web. 01 Dec. 2016. Mowat, Laura. “‘We Haven’t a Clue’ Curious ‘pinging’ Noise Coming from Arctic Seafloor Baffles Officials.” Express.co.uk. N.p., 01 Dec. 2016. Web. 01 Dec. 2016. This entry was posted in Uncategorized on December 1, 2016 by Jason Williams. One of the most popular TED talks of all time is Amy Cuddy’s “Your body language shapes who you are”, currently sitting at 37.7 million views. This talk is famously known for Cuddy’s use of the term “power poses”, a body positioning that brings confidence, energy, and overall well-being. She breaks the poses down into high power, an example being standing up straight with your hands on your hips, and low power, an example being looking down and crossing your arms to protect yourself. Cuddy even cites a study performed breaking down the increasing in risk tolerance, testosterone, and cortisol from the participants that performed a power pose. Overall, it sounds like there is no reason not to be doing power poses. 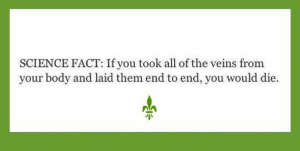 However, a recent study from the University of Pennsylvania is finding different results. 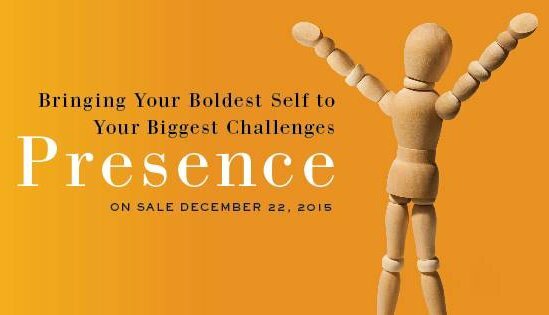 Penn researchers attempted to replicate the study performed by Amy Cuddy’s group with power poses. Researchers took 250 college-aged males and tested them in an experimental study that compared saliva samples between groups of each power pose. The researchers divided out two experimental groups to perform high power and low power poses respectively. 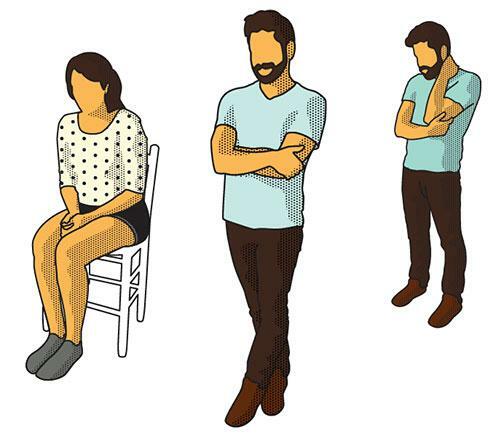 The control group performed neutral power poses, meaning they sat in a natural position. After viewing faces on a computer screen for fifteen minutes as the original study did, the men played tug-o-war and provided another saliva sample. Unlike the results that Cuddy published in her talk, the researchers did not find a noticeable difference in the results, leading them to reject their hypothesis. The study even concluded a possible harm in performing power poses, based on a comparison to a 1970’s experiment with sparrows. The replication from the University of Pennsylvania is not alone. An article from Slate cites another replication study by psychology researchers Joe Simmons and Uri Simonsohn that has very similar findings of the Penn study. Simmons and Simonsohn actually found a small decrease in risk taking below the baseline of Cuddy’s original study. They concluded that if an effect were to exist from performing power poses, it would be very difficult to study and replicate. This meant that the original experiment has fundamental problems with how it was conducted. As Andrew showed us, a good experiment should be very easy to replicate by other scientists to demonstrate consistency. Cuddy’s experiment was difficult for researchers to replicate, and when it was, the results were inconsistent with the original results. Overall, power poses may not be as beneficial as the millions of people were led to believe from Amy Cuddy’s TED talk. The scientific backing is not in support of the original results and some even cites problems with the poses. Would it be logical for an SC 200 student to perform power poses? Based on the studies presented, I would say no. However, the brain is very confusing and human intuition is lousy, so if power poses make you feel more confident, energetic, or positive, then power poses might be worth the risk. Cuddy, Amy. 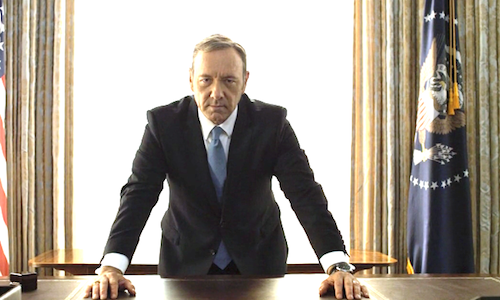 “Your Body Language Shapes Who You Are.” TED.com. TED Conferences, LLC, June 2012. Web. 30 Nov. 2016. Gelman, Andrew, and Kaiser Fung. “Amy Cuddy’s “Power Pose” Research Is the Latest Example of Scientific Overreach.” Slate Magazine. Graham Holdings Company, 19 Jan. 2016. Web. 30 Nov. 2016. 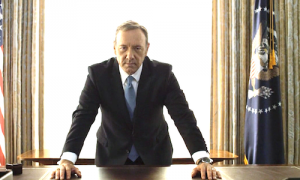 “Power Poses Don’t Help and Could Potentially Backfire.” ScienceDaily. ScienceDaily, 28 Nov. 2016. Web. 30 Nov. 2016. This entry was posted in Uncategorized on November 30, 2016 by Jason Williams. Why do phone batteries die? Mobile phones have advanced rapidly in the past ten years to a global force that is practically a requirement today. College students are always getting the newest iPhone around September but the trend is starting to slow. As our phones get sleeker and faster, battery technology seems to trail far behind the rest. Although each generation adds a few hundred milliamp hours or mAh, the battery life improvement is minimal and degrades over extended use. This blog will look at why phone batteries are limited currently and then the possible future of battery and charging technology. The first phone batteries used were Nickel Cadmium (NiCD) batteries and Nickel Metal Hydride (NiMH) batteries. NiCD batteries had problems with toxicity and overheating, and NiMH batteries replaced NiCD batteries in the later 1990’s as they did not suffer from these issues. However, Lithium-ion (Li-ion) batteries rose to prominence over NiMH batteries and are the phone batteries most commonly used today. 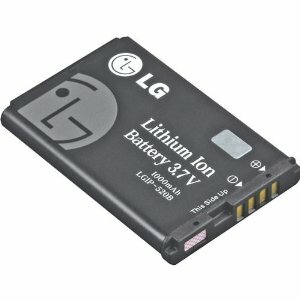 Li-ion batteries also come in a Lithium-ion Polymer form, often shortened to LiPo. Li-ion or LiPo batteries do not suffer from any toxicity or heat problems like the previous generations of batteries did. However, like the batteries that came before it, Li-ion batteries slowly lose their capacity to recharge overtime. Inside every phone battery, there is a Lithium-Cobalt Oxide cathode and a Carbon (graphite) anode. The discharging process occurs when Lithium ions move from the anode to the cathode. And when the phone is charged, the ions move from cathode to anode. The process, known as “Cycling”, is not 100% efficient, meaning not every ion is transferred on each charge or discharge. The stubborn ions cause an inefficiency in the battery, reducing the overall amount of power the battery provides to the phone. This is an accepted process of Li-ion and LiPo batteries and our current battery technology does not know how to resolve it. However, the solution may not be to resolve the problem with Li-ion or LiPo batteries, but a new technology entirely. 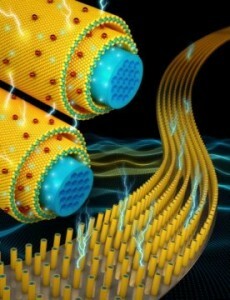 The NanoScience Technology Center at the University of Central Florida is working on flexible supercapacitors that store more energy and do not degrade on recharge. A supercapacitor is very similar to a battery on steroids, meaning it has much more power than a traditional phone battery. The flexible descriptor just means that it is able to bend and flex without stressing the internal components or breaking. These supercapacitors can provide up to 30,000 charges and discharges without any significant degradation to the device. This is a large improvement over traditional Li-ion batteries, which start to fail after fewer than 1,500 cycles. And if all of these improvements were not enough, these phones could charge in seconds, and last for over a week without recharging. The lab working on the supercapacitors notes that there is still a lot of work to do before commercial phones would be using them, but it also sets an interesting precedent for electronic vehicles and wearable technology. Aleksander. “Cell Phone Battery History.” ChargeTech. CHARGETECH ENTERPRISES LLC., 26 May 2014. Web. 28 Nov. 2016. Hunt, James. “Why Do Smartphone Batteries Fail So Quickly?” Mental Floss. Felix Dennis, 22 Jan. 2015. Web. 28 Nov. 2016. “NanoScience Technology Center.” NanoScience Technology Center at UCF. N.p., n.d. Web. 28 Nov. 2016. “A Phone That Charges in Seconds?” ScienceDaily. ScienceDaily, 21 Nov. 2016. Web. 28 Nov. 2016. This entry was posted in Uncategorized on November 28, 2016 by Jason Williams. Becoming a published author in any field is not an easy task. As Andrew experienced in his publication process, many publishers are very particular about the work they choose. This constant process of rejections and appeals leads many scientists with innovative new ideas to feel disheartened by the procedure. However, the time old process of application and rejection is not the only way to publish scientific work anymore. 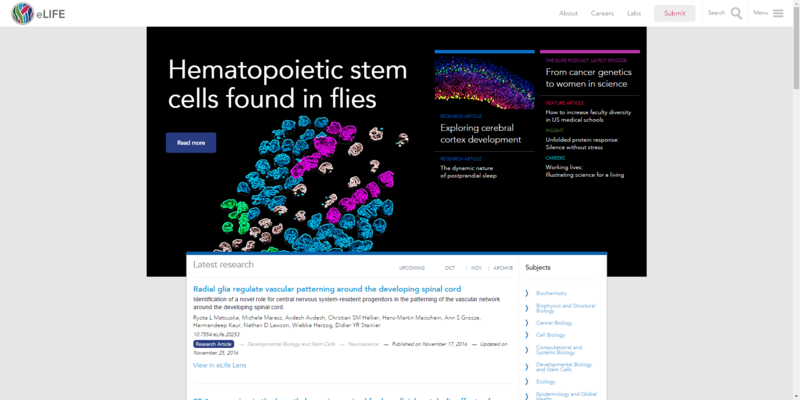 A Swiss startup calling themselves, “ScienceMatters” have developed their own form of crowdsourced publication. Founder and CEO, Lawrence Rajendran, came up with the idea when he experienced his own difficulties with publishing a paper. He found that many top journals were not interesting in correct or new information, if it lacked an exciting factor. The sheer amount of discoveries and new work these publications receive far exceed the time and employees they have to cover them. Because of that, the journals only want the articles that will generate big press and leave out many great ideas that just were not interesting enough to them. The idea of ScienceMatters is unique to many scientific publishers, but has a lot of promise for the future of publication. To narrow down good work, the site requires two basic principles. First, the research has to functionally work, in the sense of proper controls and good execution of the experiment. Second, it needs to have a basis in a scientific field such as biology or physics. Once it has been confirmed that the paper meets both these requirements, it is reviewed in a triple blind review process, keeping both author and editor completely anonymous. This process produces scientifically sound, peer-reviewed papers that remove the bias from large journal’s paper selection. The company draws some parallels between a Nobel Prize winner, Randy Schekman, who created a similar crowdsourced publication called, “eLife”. Schekman was famously known for disparaging top journals for their selection principles. Like ScienceMatters, eLife wants to change the traditional dynamics of science publication to benefit the scientists instead of the journals. By giving the power back to the scientists, the work is more much rewarding and publication will no longer be the make-or-break point of many scientists’ careers. Crowdsourced publication is a unique and possibly brilliant concept. ScienceMatters has published almost one hundred papers, and has more than half a thousand editors for the review process. The company could face problems down the road with funding or advertising, but the University of Bern in Switzerland and the Swiss Federal Institute of Technology (EPFL) are currently negotiating deals to cover publishing charges. 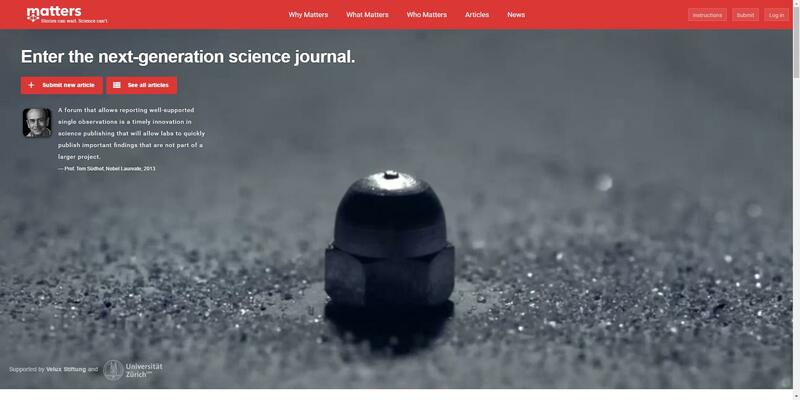 Overall, ScienceMatters and crowdsource publication could be the future of science publishing and would greatly benefit scientists around the world. “ELife.” ELife Sciences. N.p., n.d. Web. 27 Nov. 2016. 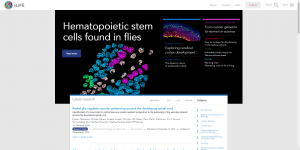 “Enter the Next-generation Science Journal.” ScienceMatters. N.p., n.d. Web. 27 Nov. 2016. Magistretti, Bérénice. “Disrupting the World of Science Publishing.” TechCrunch. AOL Inc., 27 Nov. 2016. Web. 27 Nov. 2016. This entry was posted in Uncategorized on November 27, 2016 by Jason Williams. Self-driving cars? How about brain-driven cars? Cars that operate without the explicit control of a driver have generated massive amounts of press in the recent years. Driver-less cars, or the proper term, autonomous cars have actually existed for years before Google or Tesla began to shock the world with their ideas. 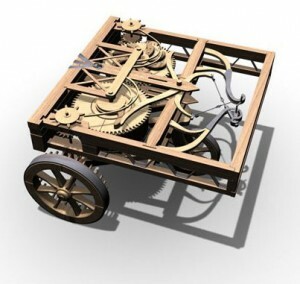 The first credited autonomous car is actually Leonardo da Vinci’s self-propelled cart, a small cart that operated on the basis of spring energy and any steering would be set before the course. This idea has long evolved past its humble beginnings and for some, has moved past autonomous. A recent hackathon (basically, a more technology based science fair) at UC Berkeley called CalHacks has spurred some amazing new innovations, including an interesting implication for the future of driving. A team of four calling themselves, “Teslapathic” have fitted a 2015 Tesla Model S 85D to be controlled through brain activity. In 36 hours, the team designed a wooden mechanism attached to an RC radio and actuators on the pedals for acceleration, stopping, and steering. The radio receives and translates the brain waves through an EEG (Electroencephalography) headset. These are the same devices used by medical professionals to detect anomalies in the brain. Small electronic signals are sent to and from the brain and a computer translates the results. Steering was not controlled exactly the same, but instead used a device that tracked the head movements of the test driver. Looking to the left and right would slowly ease the car in that respective direction. Below is a video showing the car in action and the operator can be seen in the passenger seat of the car. Autonomous cars are often demonized in the media over any accident or problem, but not many people know that they are actually much safer. This confirmation bias grows from the media influence and is often due to the nature of humans. As we learned from class, human intuition is lousy. And when a new invention comes along that completely flips everything we know about driving upside-down, there are going to be many who oppose change. These autonomous cars use advanced sensors and cameras to detect the environment around. If every car knew when and where the other cars where, accidents would be a thing of the past. This is a very interesting outcome for the future of self-driving cars. Overall, this is an interesting project, but what does this mean for the car industry as a whole? As of right now, pretty much nothing. Brain driven cars will not take the market any time soon, and self-driving cars still have a long time to go. However, the Teslapathic group have opened up a whole can of interesting ideas for the future of self-driven cars. Without question, the largest cause of motor accidents is human error. What if you could sense an accident coming and react quickly enough with brainwaves? Or what if a driver drifted asleep and the brainwaves alerted the vehicle and shuts off the engine? This are just possibilities for the future of these autonomous cars, with new inventions being worked on daily. “A Brief History of Autonomous Vehicle Technology.” Wired.com. Conde Nast Digital, n.d. Web. 26 Nov. 2016. Danigelis, Alyssa. 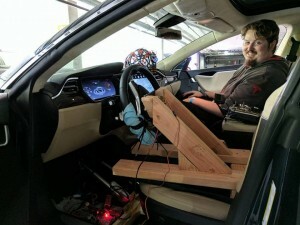 “Hackers Turn Tesla Into a Brain-Controlled Car.” LiveScience. TechMedia Network, 23 Nov. 2016. Web. 26 Nov. 2016. Thompson, Cadie. “Why Driverless Cars Will Be Safer than Human Drivers.” Business Insider. Business Insider, Inc, 16 Nov. 2016. Web. 26 Nov. 2016. This entry was posted in Uncategorized on November 26, 2016 by Jason Williams. Hello, my name is Jason Williams and I am a Junior majoring in Security and Risk Analysis and minoring in Global Security. Throughout high school and some of college, I have taken science classes and typically had trouble grasping the concepts. There were many things I enjoyed in the classes like labs and some class projects, but I typically felt behind in class. I found my biggest problem with science was that by the end of the class, it usually felt like I was missing some bits of information and it made it quite hard to understand the whole picture. I am taking SC 200 because I want a better understanding of science as a whole and the course overview seems very interesting. I have a few friends that previously took SC 200 and had nothing but positives to say about the course. Additionally, I am not a science major because I have interests more in people and networking, but I still want to learn more about science while still in school. 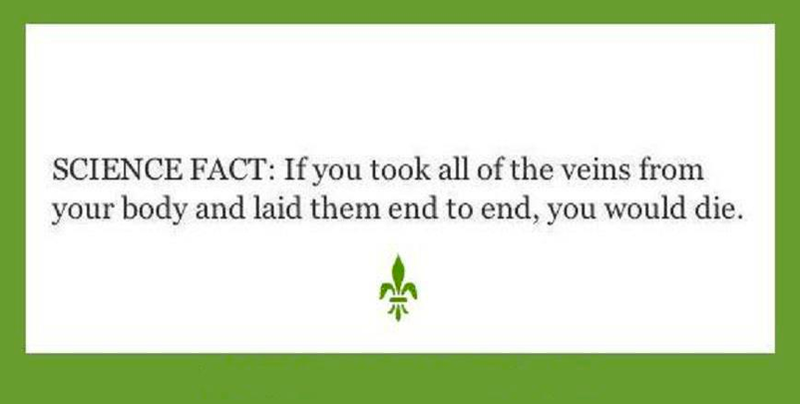 Here’s a link to my major’s website for more info and attached below is a scientific fact I found online. This entry was posted in Uncategorized on August 31, 2016 by Jason Williams.